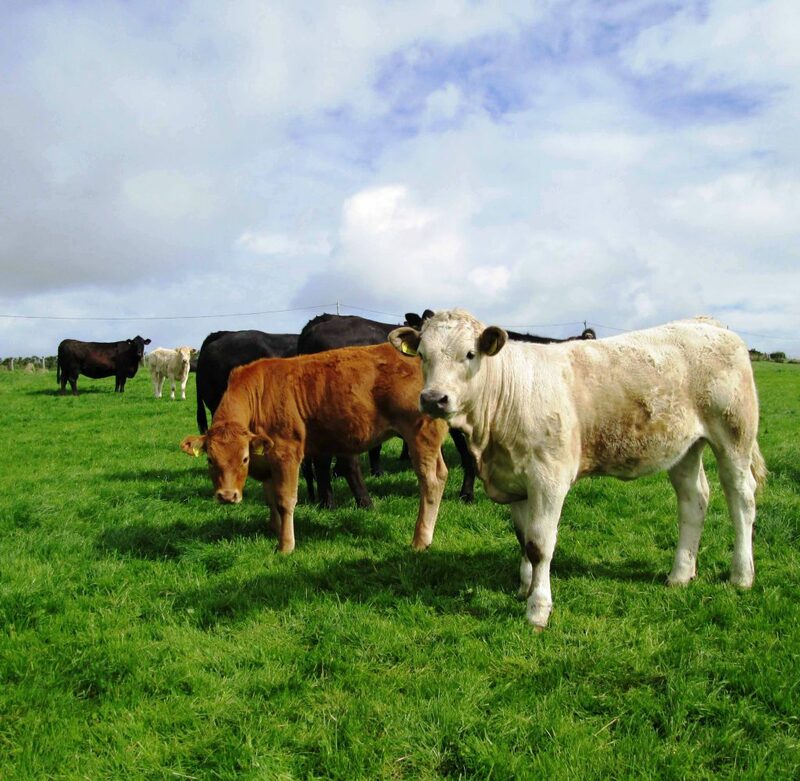 Moves by the UK supermarkets to introduce lifetime quality assurance criteria on cattle will cause major problems for Ireland’s beef industry, according to ICSA General Secretary Eddie Punch. He said that he had recently heard rumours of this happening in the future, and said the move would make already prohibitive criteria even more difficult to meet. 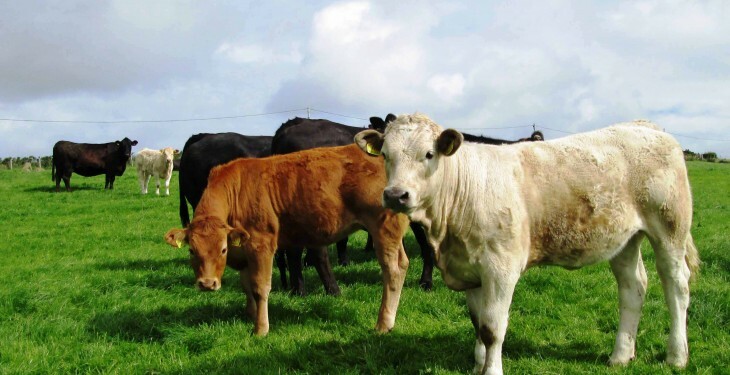 Live cattle exports to the UK are already prohibited because the supermarkets will not accept the traceability criteria linked to Irish-born animals. Punch went on to point out that a lifetime quality assurance requirement could, conceivably, restrict the cattle meeting the demands of the UK supermarket trade to those animals that are born and bred on the same farm. “This is a truly ridiculous situation,” he said. Punch now believes that the Irish beef industry must carry out research, which confirms what UK supermarkets actually want when it comes to buying beef. I fully support the need for a 70-day residency period on cattle finishing farms. “This gives assurance that all criteria in relation to antibiotic usage have been adhered to. But other issues, such as age at slaughter and the number of farm residencies notched up by an animal during its lifetime, seem entirely nebulous to me. He said that a Tesco representative attended a recent meeting of the beef roundtable and indicated that the buying decisions put in place by that retailer are driven by detailed consumer research. “But we have yet to see the actual data upon which these conclusions were reached. “I am also concerned that a further tightening of the current specifications will be used by the meat plants as a stick to beat farmers with. We had the ridiculous situation at the last roundtable meeting of McDonald’s confirming that age at slaughter is not a specification criterion for them.